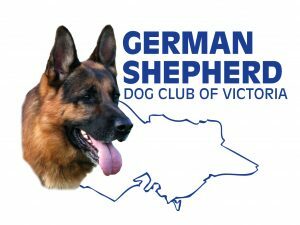 Application for a Litter to be listed with the GSDCV Inc. Complete this form for convenient online submission of your Puppy Listing Application Form. Once received and verified, your litter details will be placed onto the GSDCV Puppy Listings page. Is this a Long Stock Coat only Litter ?